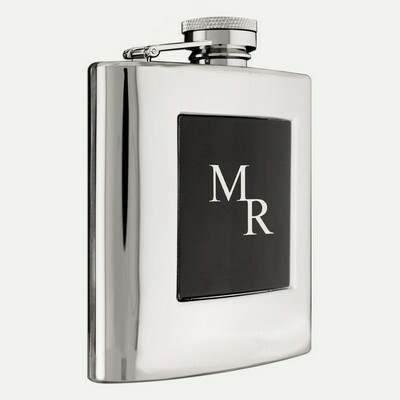 Superior distilled spirits quickly lose quality unless properly stored, making personalized flasks just the right gift solution. 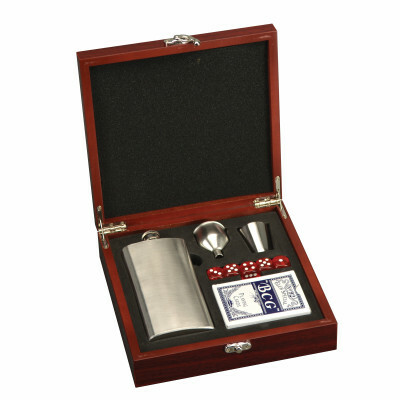 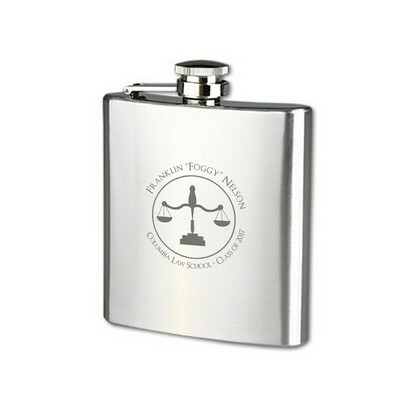 Preserve the premium characteristics of your preferred beverage with our elegantly stylish whiskey flasks. 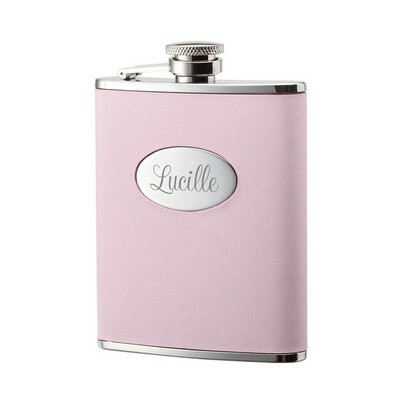 Crafted with character from quality stainless steel, each in our sophisticated collection of liquor flasks is designed specifically for the individual with upscale tastes and commitment to preserving beverage integrity. 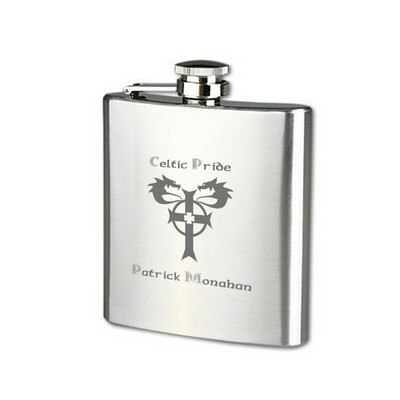 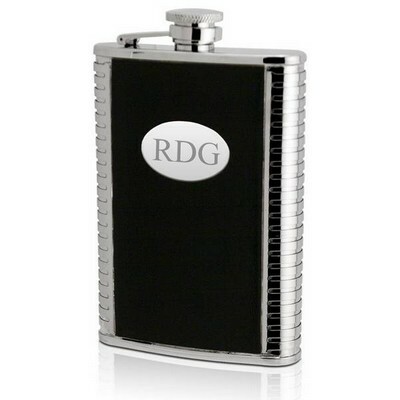 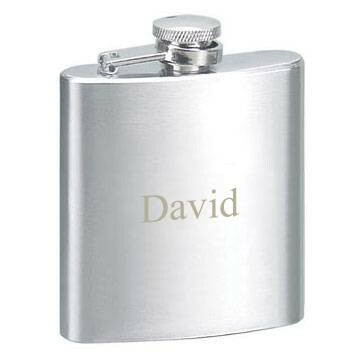 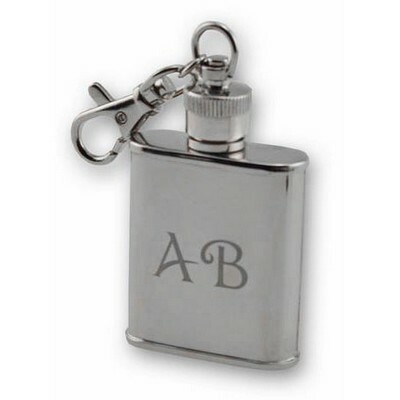 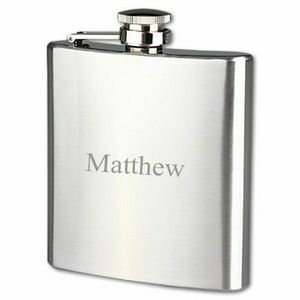 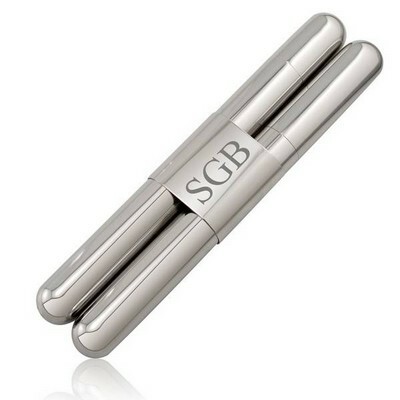 Impress your recipient by giving engraved flasks, which we offer in exquisite stainless steel flasks of varying sizes in both decoratively detailed and minimalist designs as well as those featuring handsome genuine leather cases for the ultimate expression of upscale taste.